BeefEater makes it easy to monitor your food with a glass window built right into the hood. Five solid cast stainless steel burners deliver a total of 90,000 BTUs of extremely high heat for a restaurant quality cooking performance. An innovative Quartz Start Ignition technology system ensures long life and trouble free starting with no worries. Stainless Steel vaporizer grid and high heat anti flare systems are designed to vaporize juices immediately as the they fall through the grill. The Beefeater Signature BS19640 BBQ Grill was added to the BBQ Grills category in July 2017. 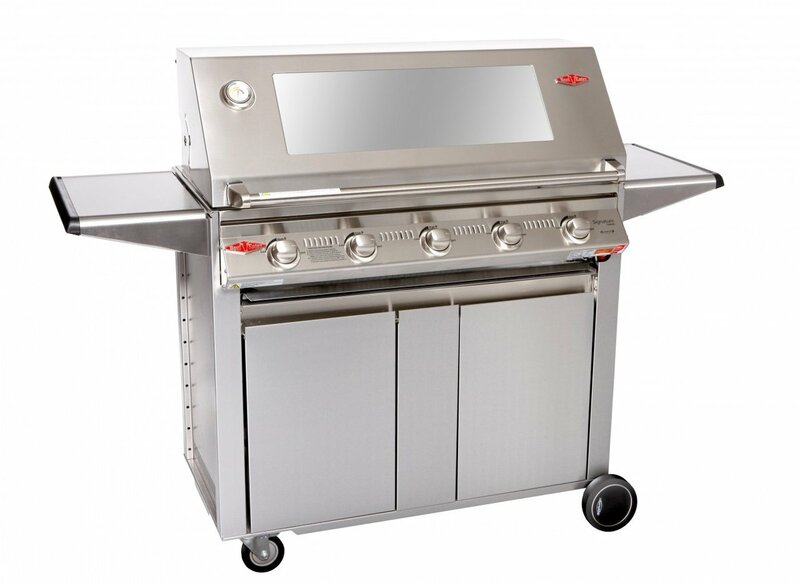 The lowest price GetPrice has found for the Beefeater Signature BS19640 BBQ Grill in Australia is $4,875.00 from Appliances Online.